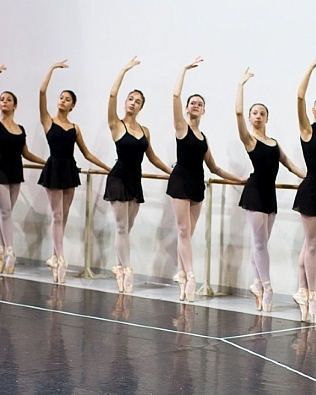 The official school of the Israel Ballet is the leading institution in Israel for Classical Ballet. For more than 40 years the school operates alongside the dance company, and until 2013 was managed by Mrs. Berta Yampolsky – the artistic director and founder of the Israel Ballet. With the changes in management, a new formula of trainings, age and class groups was, and today the Israel Ballet school train many children from the age of 6 till 18, with the best teachers of Israel and abroad. 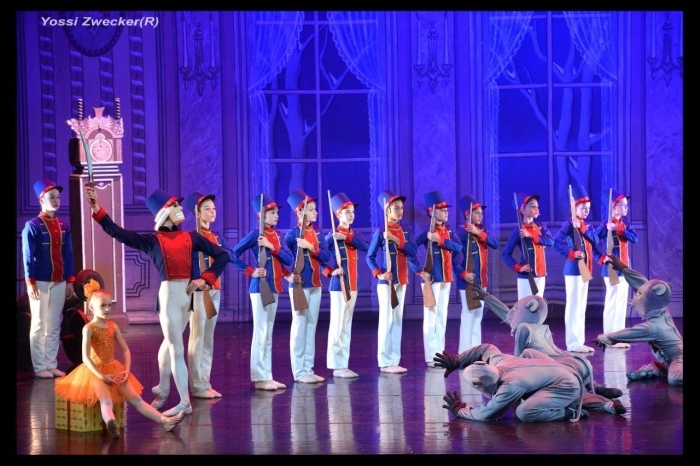 The guidelines of the school are: customization to every pupil, teaching by the best teachers and musicians, striving for excellence and to create an inspirational institute for dance and the art of classical ballet and in addition, to train young and prominent dancers in order to prepare them for professional dance companies in Israel and abroad. The method of the Israel Ballet School is based on the Vaganova, while the syllabus is personally customized for the students. And exposure to Israel Ballet dancers as row models, through visiting rehearsals, classes and special workshops that are taught and participated by the company’s soloists. 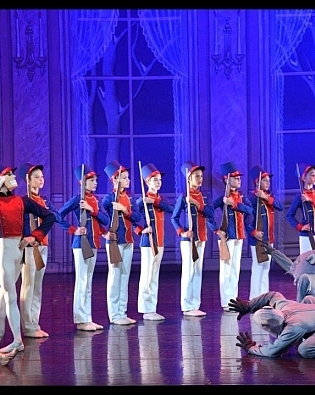 Extraordinary students are chosen to perform with the company. Character dancing: an authentic dance that is based on classical ballet, where the students are exposed to steps and movements from different folk dancing that develop their ability to perform different “character” roles in the ballet repertoire.